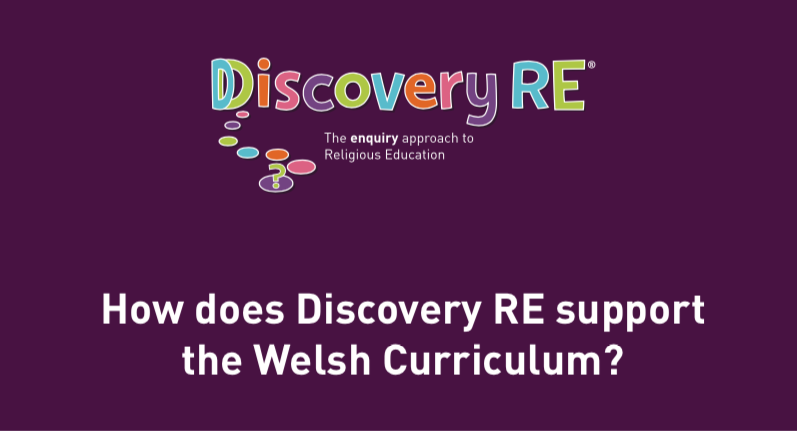 Religious Education – How Do I Do It? 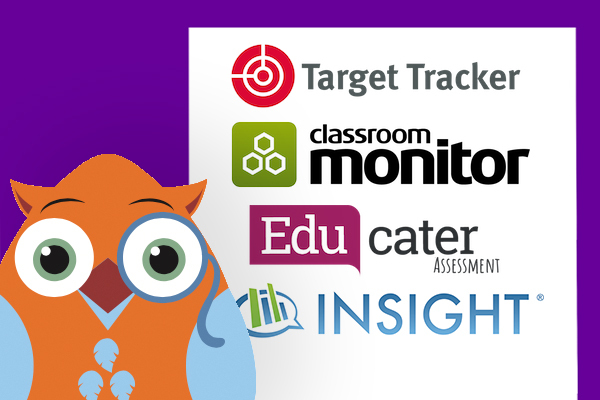 A guide to teaching RE well in the Primary School in just 8 steps. Presented as a full colour A4 sized, ring-bound, manual flip-book, this 59 page self-help guide is aimed at building confidence for teachers when teaching RE in the Primary School. 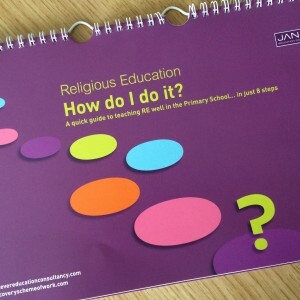 The book is a collaboration between the University of Oxford’s Department of Education and Jan Lever Education Consultancy & Training, as part of a project on Teaching about Christianity in Religious Education, which was aimed at both researching and developing practical guidance and support for teachers for teaching RE. You can purchase this book in the Discovery RE Online Store for just £20.